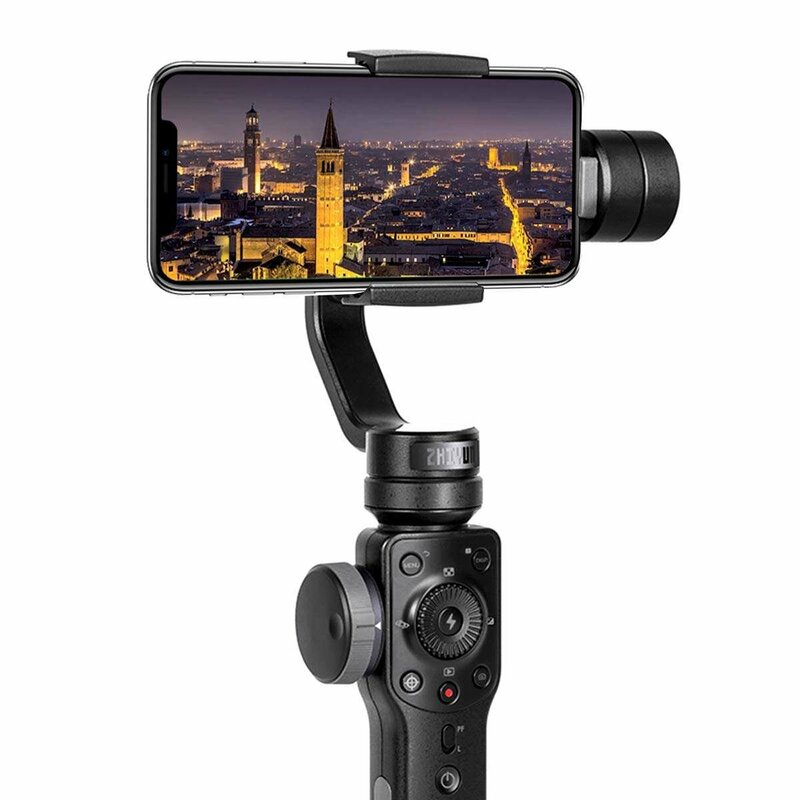 Save on in-house tested, open box 'like-new' condition Zhiyun gimbals, backed with a 6-month manufacturer warranty. 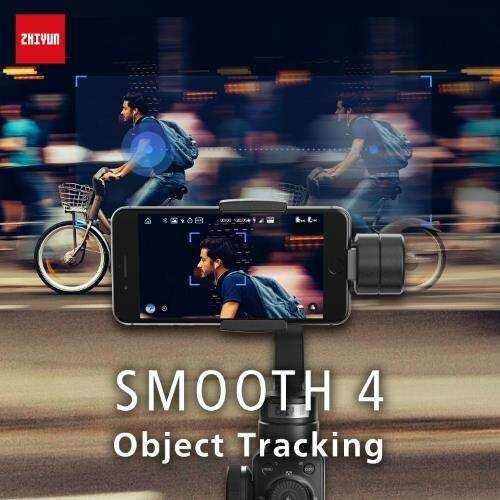 The Zhiyun Smooth 4 is the latest evolution of the original Zhiyun Smooth series in all its glory. 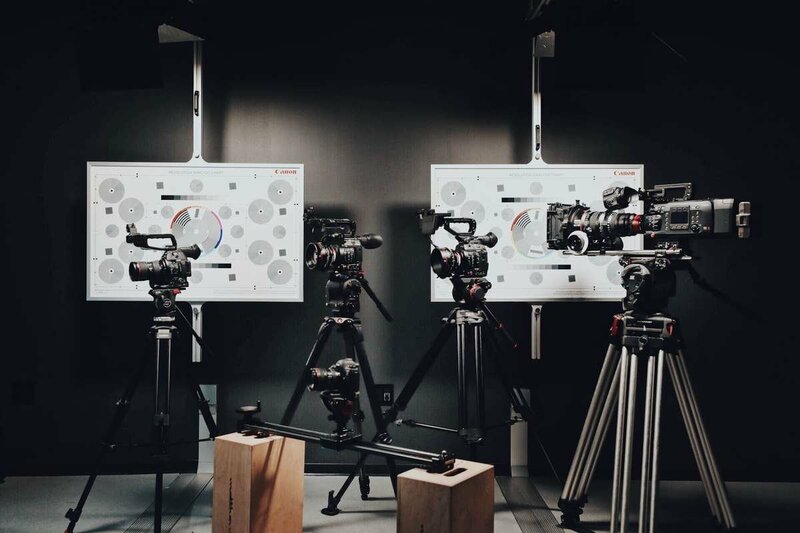 Perfect for mobile film makers, from beginners to professionals. 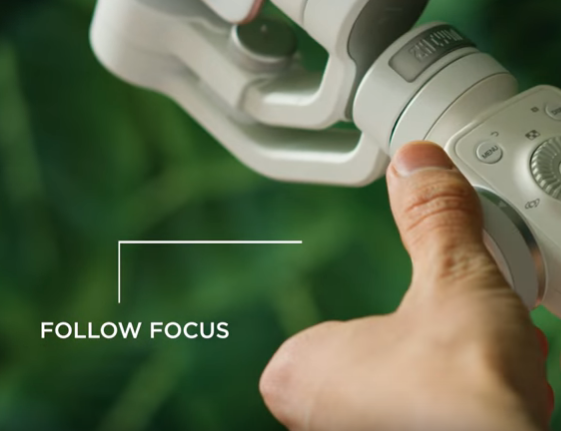 The Zhiyun Smooth 4 comes with a follow focus wheel, allowing you to manipulate focus in real time during filming. Add cinematic touches to your shots with a simple twist. Vertigo Mode lets you create infamous cinematic shots such as the ones seen in Inception. Zoom into a subject while the environment around them zooms out. Super cool, super easy. 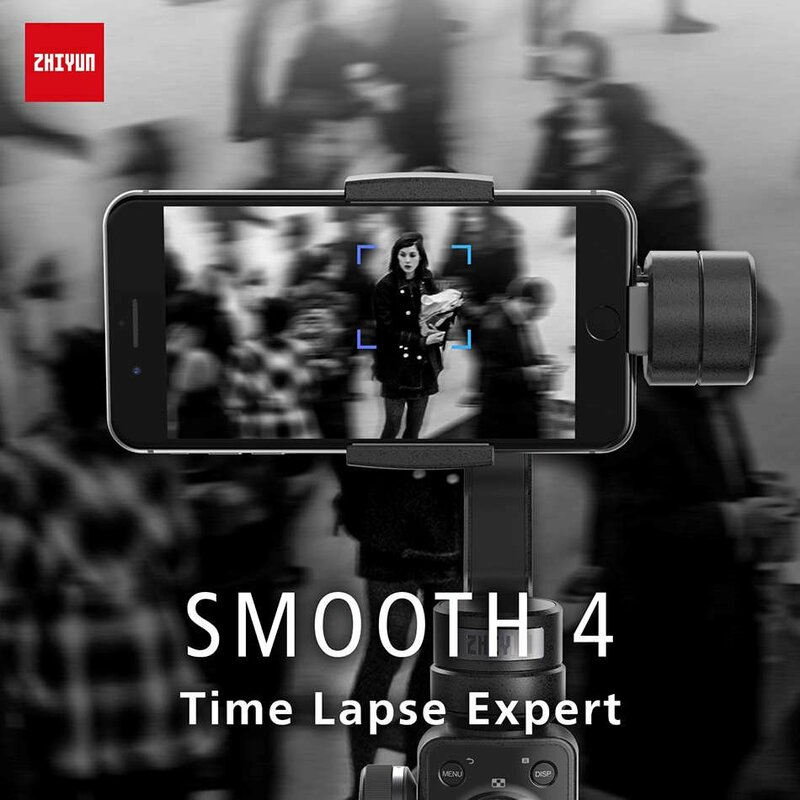 Whether you want to do a timelapse, hyperlapse, focuslapse, or motionlapse, the Smooth 4 can help do it all, straight from the ZYPLAY app. Tap a subject, and watch the magic happen. 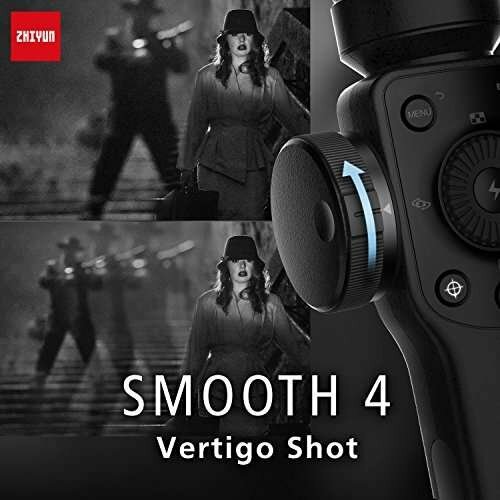 The Smooth 4 can automatically pan and tilt to keep a subject in focus, no manual intervention needed. Even though it's a smaller gimbal, the Smooth 4's longevity still maintains a 12-hour battery life, perfect for all-day shoots. 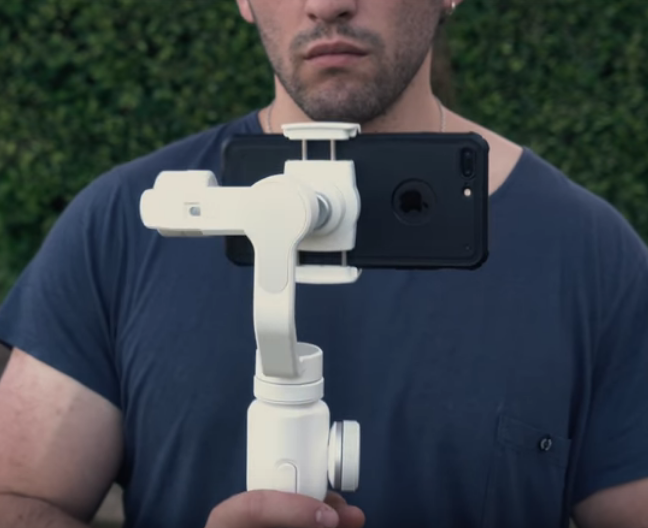 Even better, two-way charging allows you to charge your phone, and charge the gimbal simultaneously. 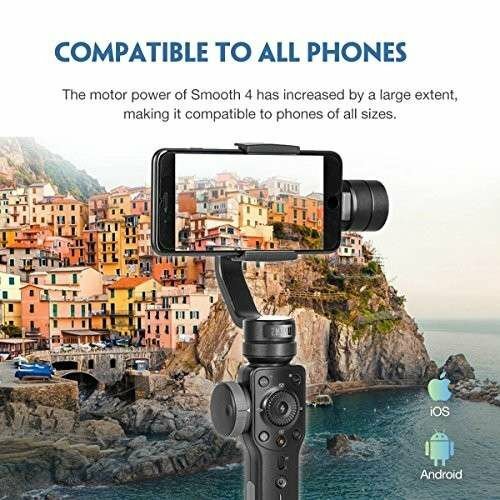 With powerful upgraded motors, the Smooth 4 has the ability to support smartphones weighing up to 7.4 oz and measuring up to 3.35" high (when positioned landscape). 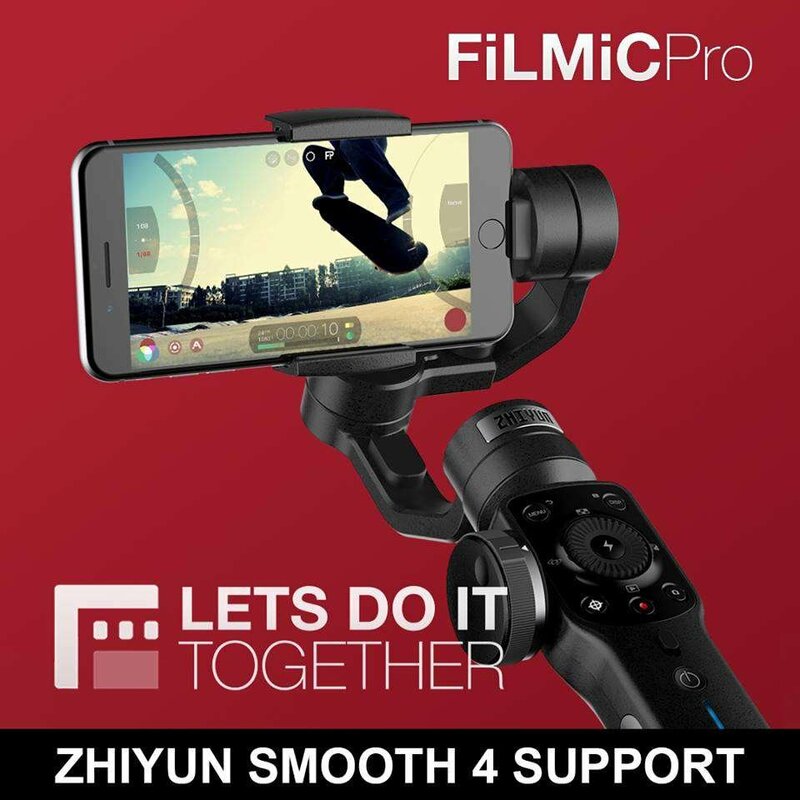 The Smooth 4 natively supports arguably the best professional videography app on the market today, Filmic Pro, on both the App Store and Google Play Store. 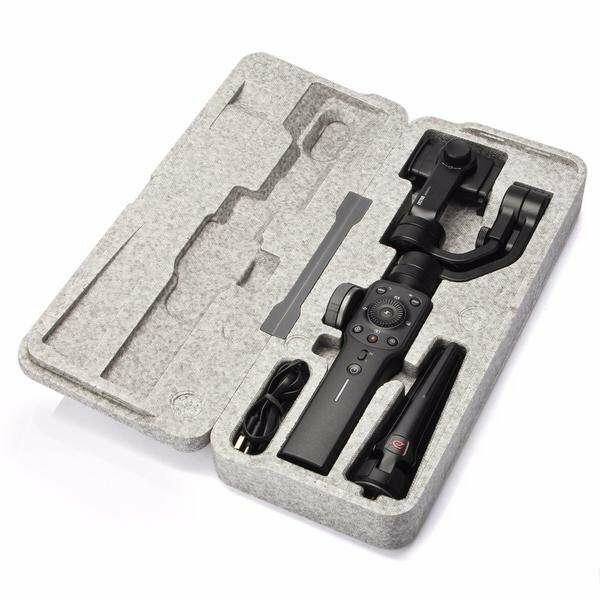 Comes included with everything you need to get started filming such as a soft shell portable case, Type-C USB Cable, tripod, and quick start guide. 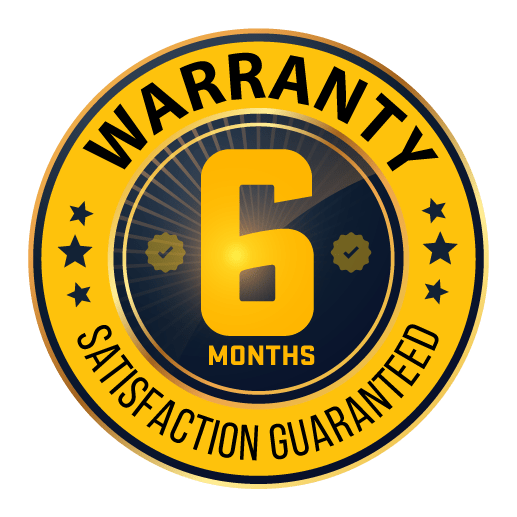 We offer a 6-month original manufacturer warranty on all open box Zhiyun gimbals, giving you a similar level of protection at a discounted cost. 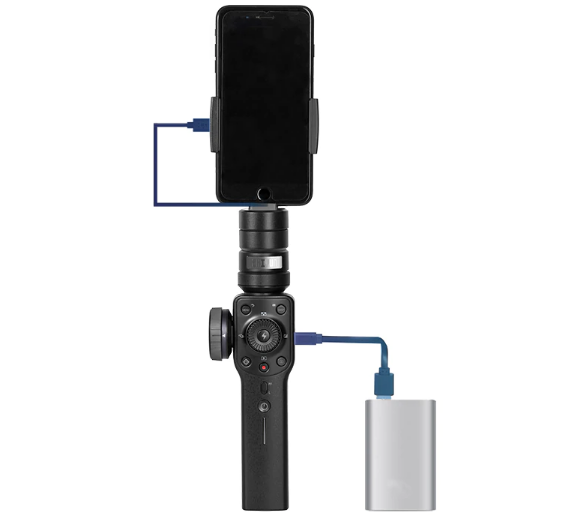 As authorized resellers of Zhiyun products, we offer a 30-day, no questions asked return policy, as well as no restocking fees. Pay by credit card, PayPal, or installments. We'll only charge you once your order ships, with FREE 2 - 4 day shipping and no tax outside Texas.